Over the recent years, eCommerce has grown in popularity. Shopify is one of the many platforms you can use to launch your online businesses. 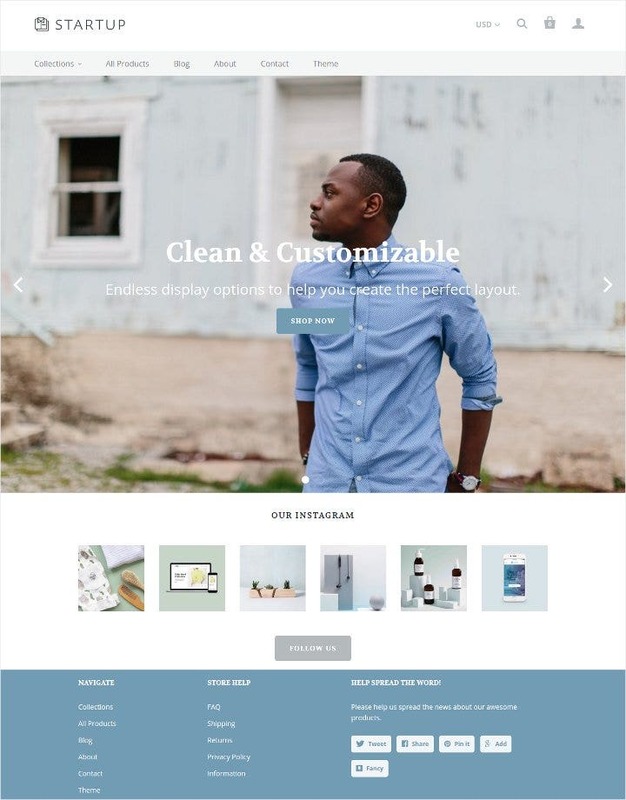 We understand that logistics and operations can be a real challenge in business, and appearances matter a lot to customers; so we have decided to help you out by compiling a list of Shopify themes for eCommerce websites that are available for customization and download. 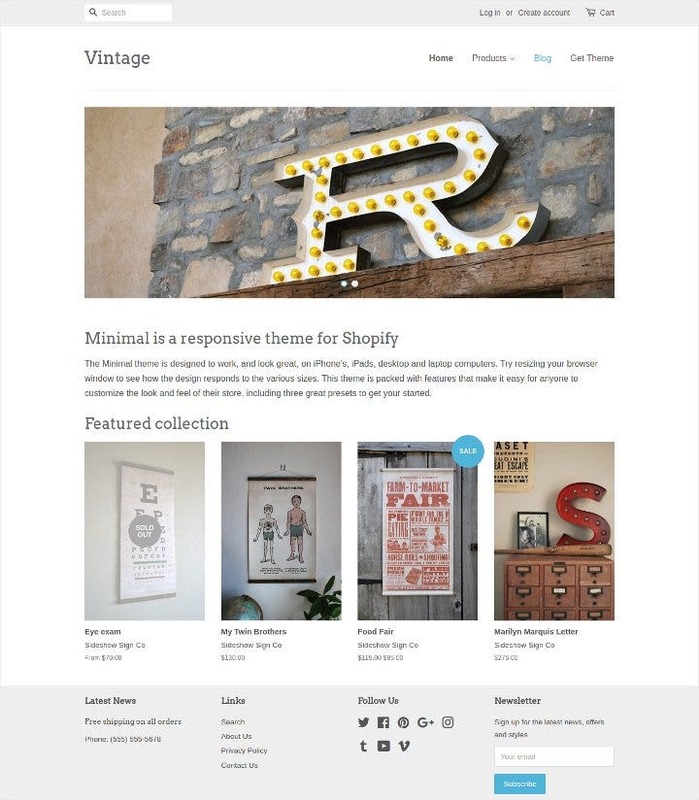 You can also try for Free Woocommerce Themes, for creating an e-commerce website. 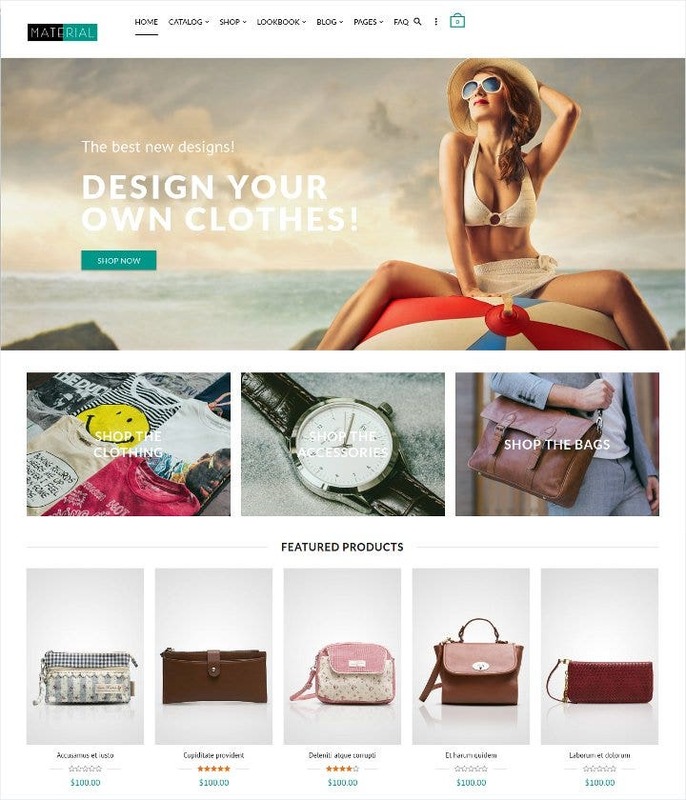 FurWood is an elegant and clean Shopify theme primarily created for business professional online shops for fashion, devices or gadgets and other categories. 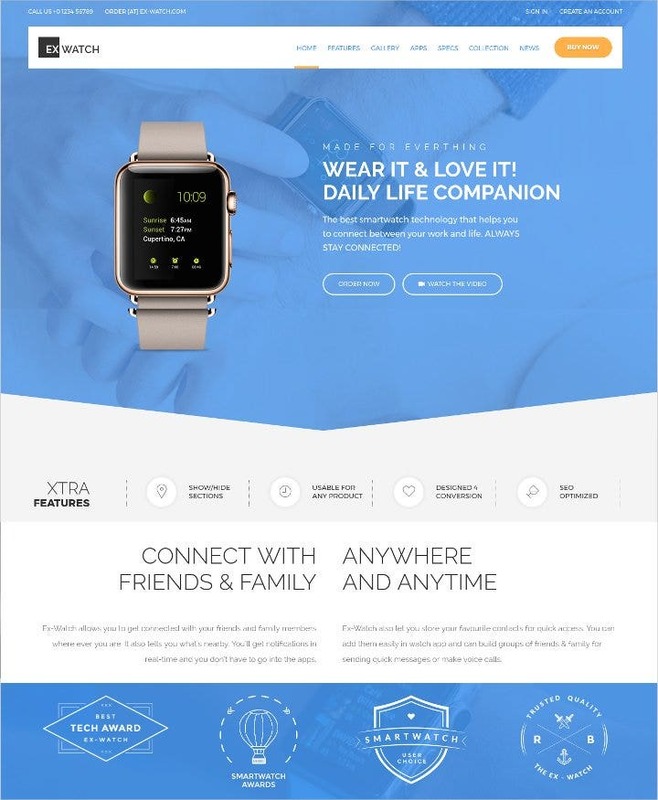 This fully responsive scheme is ideal for companies that want to tap the mobile users, as well, without sacrificing the look and feel of their layout. Safari is a modern and trendy design that gives an urban vibe, perfect for companies that have a lot of magazine photos that they want to showcase in their website. All of the settings are conveniently located in the Customize, where you just click and launch. 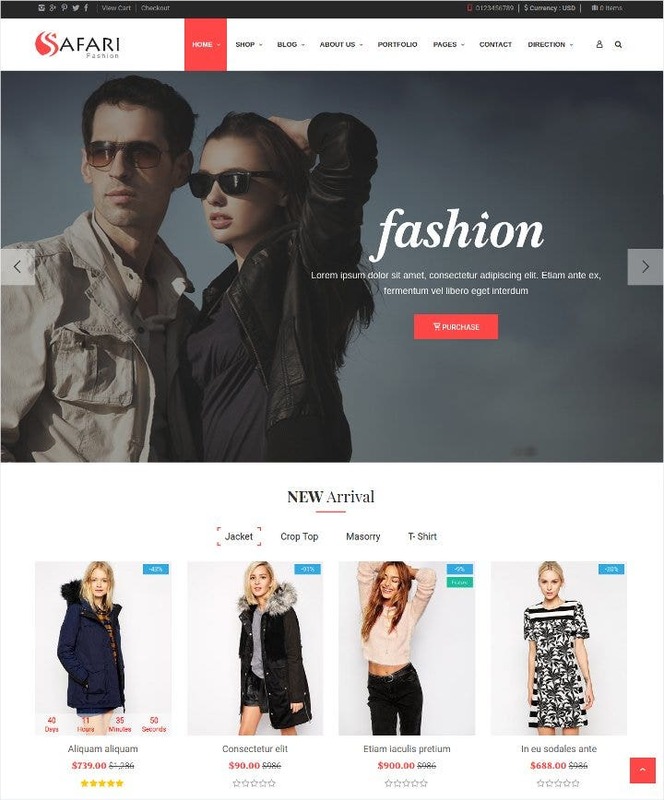 You can also create your personal catalogue using Fashion Catalog Template. Survival is a responsive website template that utilizes neutral tones, perfect for naturally-made products and adventure-centric brands. 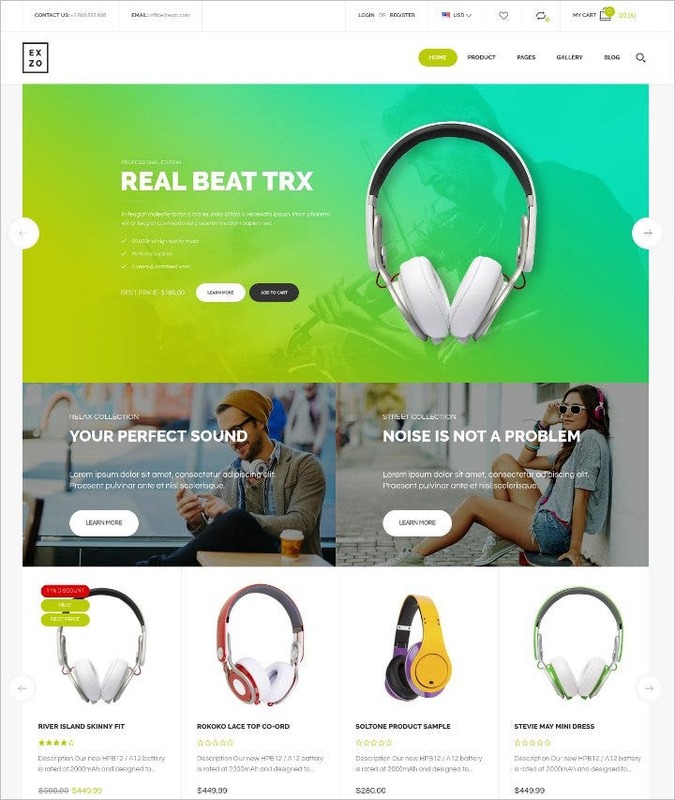 The landing page allows you to post various advertisements and highlight seasonal products or sale with a feature for multiple currencies. 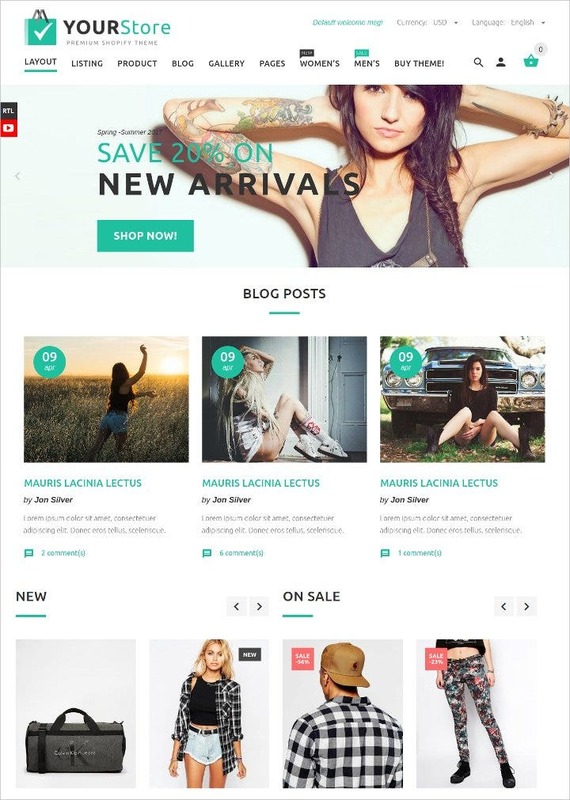 YourStore has over 22 pre-made layouts available in a one-click install source package, with 2 shopping cart variants and unlimited number of individual tabs per product. The SEO feature of the code will surely be beneficial if your shop has a blog that helps in generating traffic. Exzo is a hip and modern design that is perfect for electronic devices, gadgets, applications and technological devices. This template has special drag and drop options and cross-selling or smart pop-ups that give suggestions to customers on what they might like to purchase to complement their interests. Ideal for companies that have a wide selection of similar products with different specifications. Jaipur is an interactive, responsive theme with parallax scrolling and beautiful transition effects between photos or landing page images. 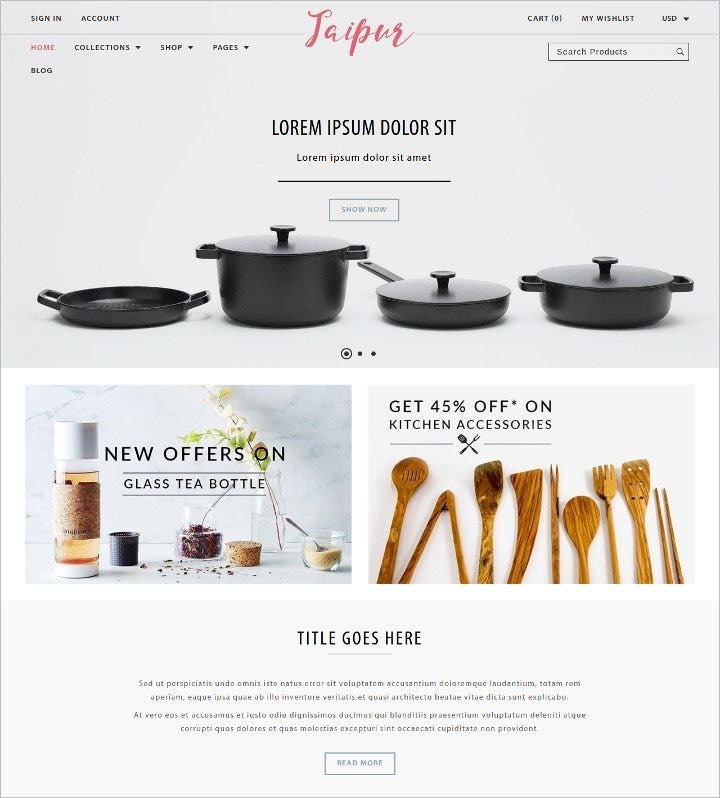 The ability to create multiple categories makes this template great for those online shops that have a wide variety of products and services. Supply has a mobile-friendly design that makes use of a drop down navigation support, making it ideal for companies with large inventories or catalogs. 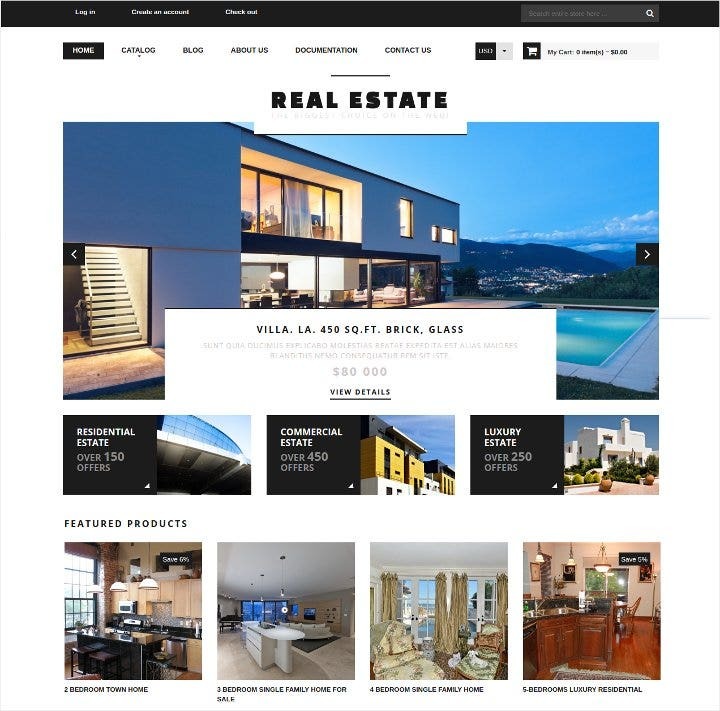 You can highlight products whether with the use of the landing page slideshow or the featured collections. Minimal is a simple and modern design that comes in 3 schemes: Vintage, Fashion and Music. 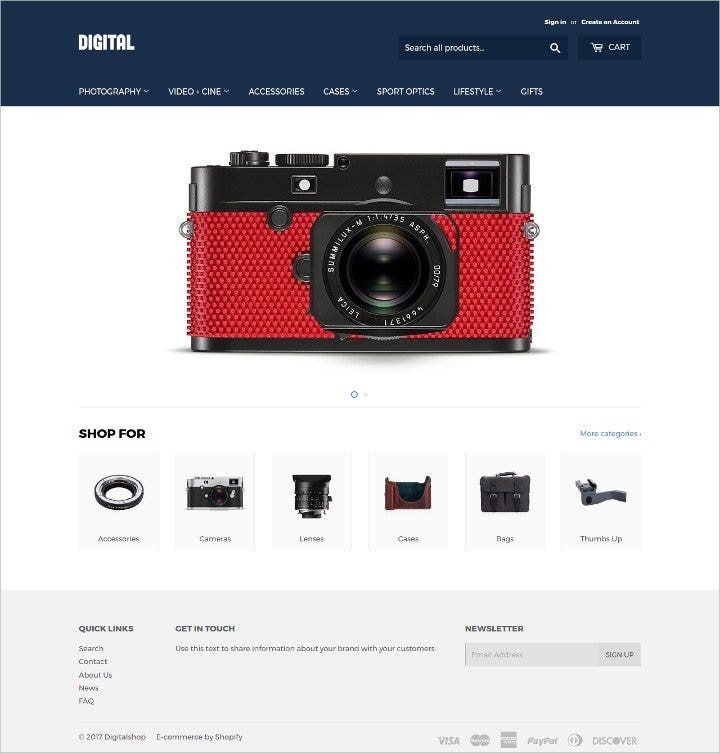 The landing page has space for images that you would like to feature, good for shops that have seasonal sales or those that constantly update their catalog with new products. Startup is a minimalist responsive template that has a flexibility with regards to color scheme and features, with four dominant themes: Tech, Art, Cloth and Home. The alternate styles have different attributes that are best-suited for businesses that specialize in the areas being indicated. 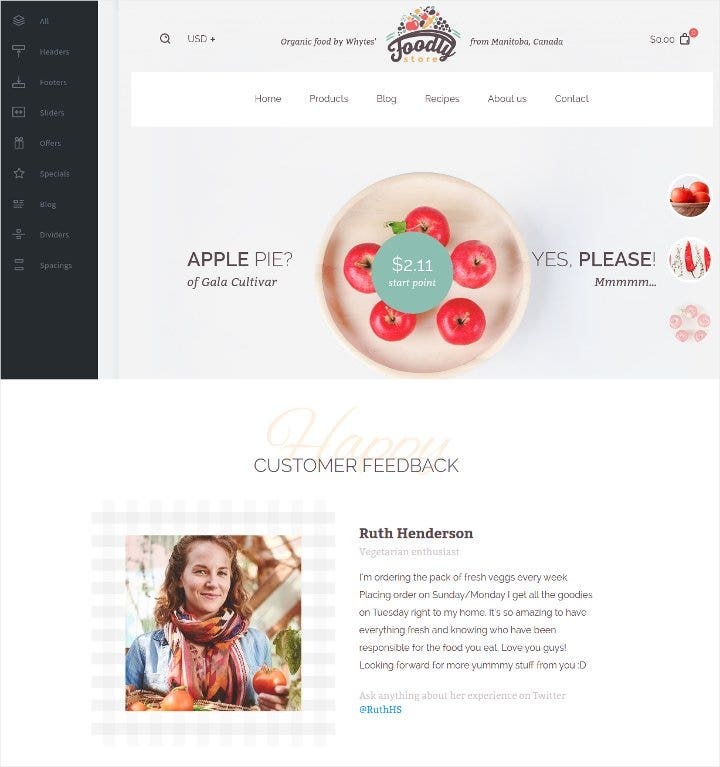 Best for companies that want to change up their look per season or those who are just searching for a reliable and modern design with a wide layout. Material is a chic, elegant and stylish theme that is compatible on all devices; with amazing features like product filtering, Instagram feed, video module and infinite scrolling for the best user experience. The template is right-to-left ready, which makes it perfect for Asian shops that don’t want to make multiple adjustments based on where the customer is coming from. Showcase is a theme available in 4 styles: Native (as shown above), Betty, Luna and Beard, which are all optimized for large images and mobile-friendly. Simple, interactive and modern, this design is perfect for shops with only a few specialized items available in their catalog. Rose is best known for its impeccable support team, which means that the value of your purchase goes beyond the download of the template. 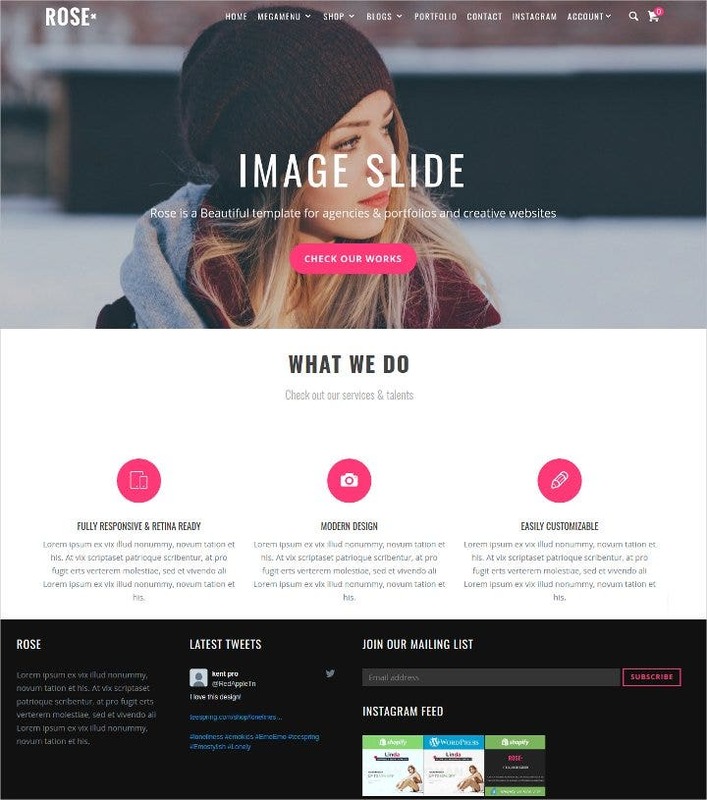 This theme is responsive and easy to edit even without experience in coding; if you have an active Instagram, their Instagram feed and Instagram widget is sure to be of use. 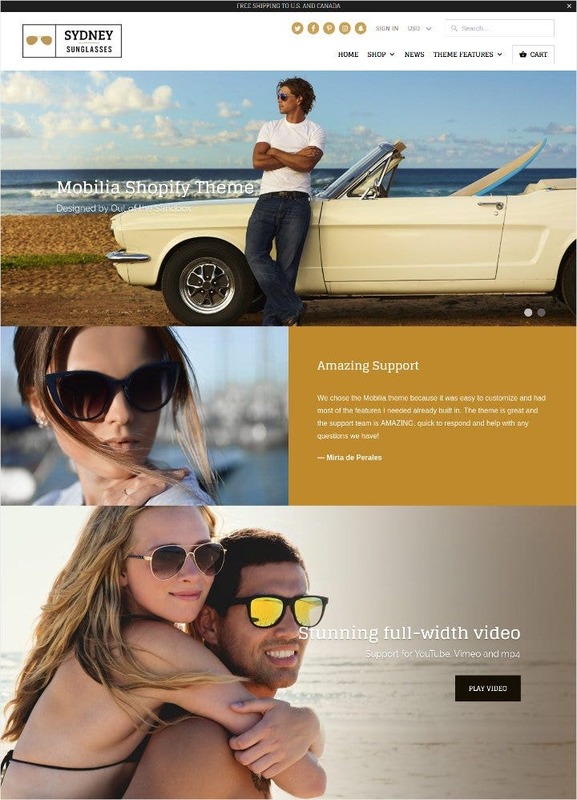 Check out the other E-commerce Templates we have available on our website! Download one today and experience the convenience of having professionally-done themes at competitive prices!